Roof type is an important consideration when choosing a replacement roofing material. This is why installing asphalt shingles above the right kind of roof is just the right thing to do. The most common kind in America, gable roofs have an effective water and snow shedding capability. Their steep pitch provides plenty of attic space for more ventilation. However, they tend to develop damage during high winds, so cover it with an asphalt shingle roofing system to resist blow-offs. Plus, have it inspected after a storm to identify and fix damage at its infancy. Compared with gable roofs, hip roofs are more stable. They have slopes on all four sides of equal lengths, forming a ridge at the top. Hip roofs are perfect for windy and snowy areas. Their slant uses gravity to cause the snow to slide off, preventing water ponding in the process. The best quality of hip roofs is their downside too. Their complex design results into more seams, increasing the risk of water leaks. You need a reliable product, like Owens Corning’s Total Roofing System®, to equip your hip roof with multiple layers of protection. 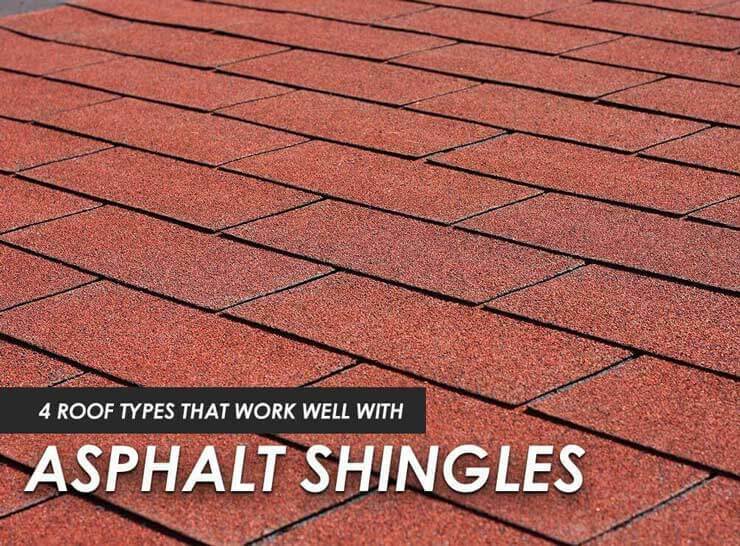 Any roofing company would agree that premium shingles, advanced underlayment, and innovative water barrier are essential ingredients to form a solid defense against the elements. Also called as the barn roof, the gambrel has two different slopes. The upper side generally has a lower slope than the side below. Its design makes an abundant attic space. But just like the hip roof, the gambrel is susceptible to strong winds and heavy snow. The jerkinhead roof borrows elements from its gable and hip cousins. It’s like a hipped gable roof or a hip roof with a pair of short sides. Most roofing companies would attest that the complexity of the jerkinhead roof’s design makes it hard to deal with. Nonetheless, credentialed contractors can guarantee flawless work regardless of the challenges. Whatever your roof type, entrust your replacement project in Detroit, Michigan, only to Kroll Construction. We have the proficiency, experience, and integrity to do the job right the first time. Call us today at (888) 338-6340 to schedule your FREE, in-home consultation and get an estimate.